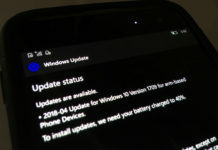 Microsoft’s has already released Windows 10 Mobile on 17th March and therefore, this time, we are only analysing the Windows 10 Mobile update’s effect on the AdDuplex’s this month report. 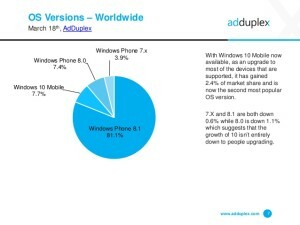 AdDuplex has just reported their monthly stats and it can be seen that the current Windows 10 Mobile user base has increased to 7.7% from 5.3% last month. The growth isn’t just because of the official Windows 10 mobile release but actually due to loss 1.1% in Windows Phone 8.1 and also the loss of 1.2% in WP7 /8. Since both Windows phone 8 nor 7 can’t convert to Windows 10 mobile which means this loss has been occupied by newer OS devices. 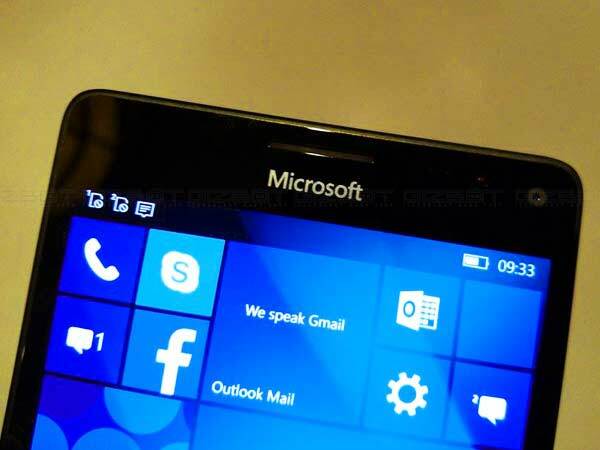 Lumia 950 and 950 XL are nowhere to be seen in terms of sales which has been pretty slower. 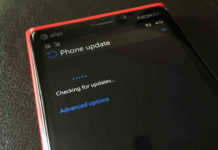 Both critics and users have rated them as beta testing devices rather than flagships because of their release with buggy Windows 10 mobile OS. Despite having attractive features like continuum and Windows hello their growth is slower compared to older Lumia flagships. Also, Most of the OEMs who will have a wider release of their windows 10 mobile smartphones have not debuted in the market yet. So, we can expect Windows 10 market share numbers to rise once these smartphones are available for users. Almost 50% of the devices are not upgradable to the new OS, so we will see Windows 10 Mobile’s market share to reach max. 50% of the total Windows Phone market. The new OS will only get an increase in the market share when other OEMs will launch their phones since Microsoft is not expected to release any new Windows 10 mobile devices this year. We hope to see something groundbreaking happening for this sluggish start of Windows 10 Mobile era. hi, my windows 10 occasionaly has CPU spike while windows doing something in the background . 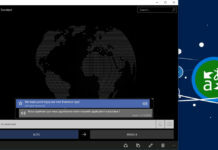 windows 10 download and apply update without user confirmation. Do these all happen on windows 10 phone as well?